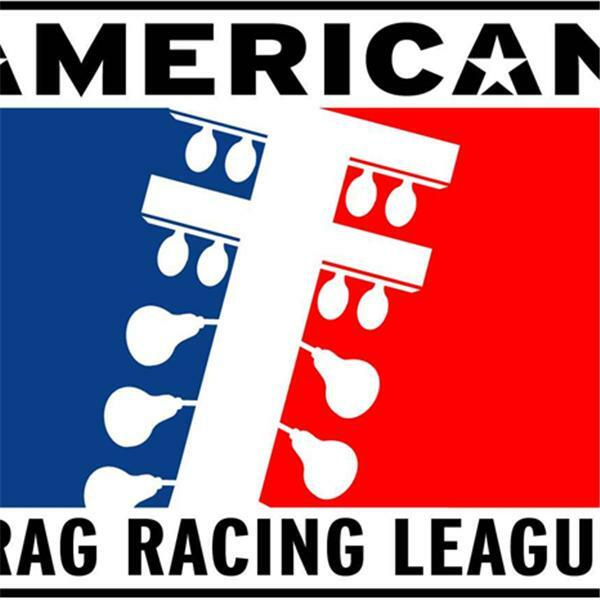 An incredible 2-hour show on the American Drag Racing League. Guests include Gaylen Smith, Tinzy Smith, Tommy D'Aprile, Cody Barklage and Larry Jeffers. What a loaded show!